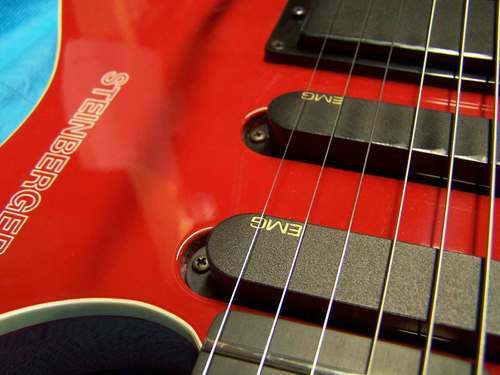 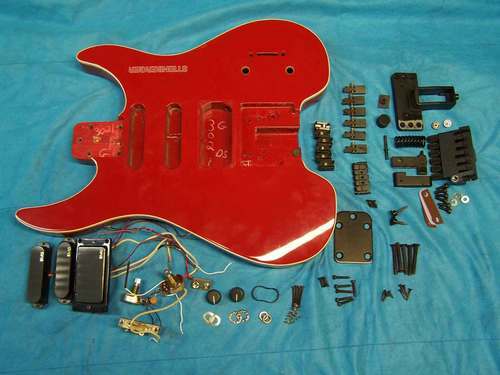 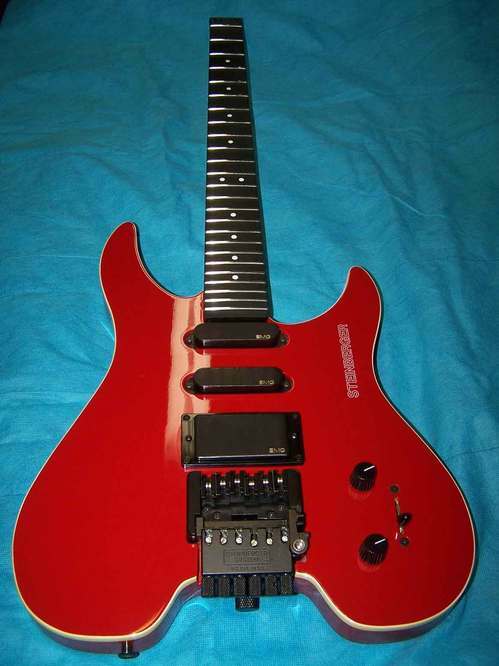 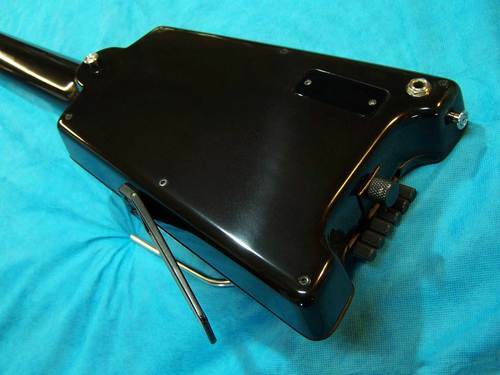 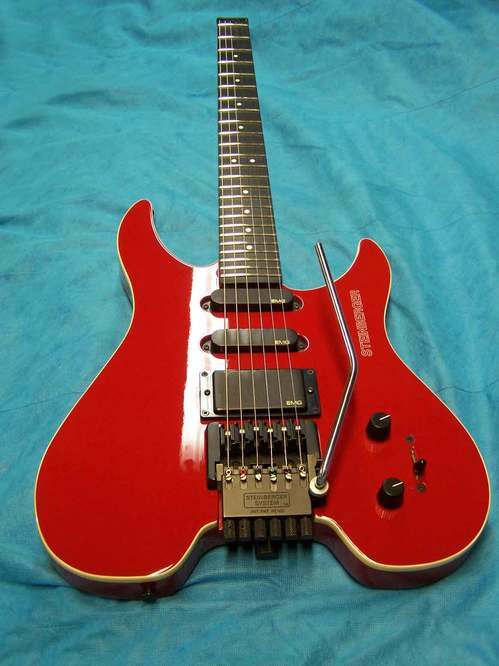 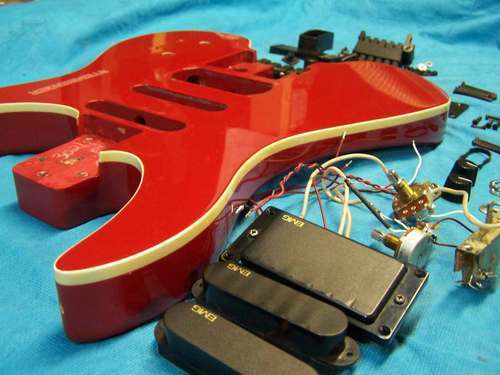 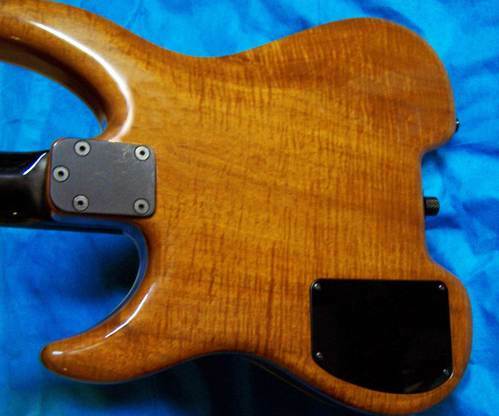 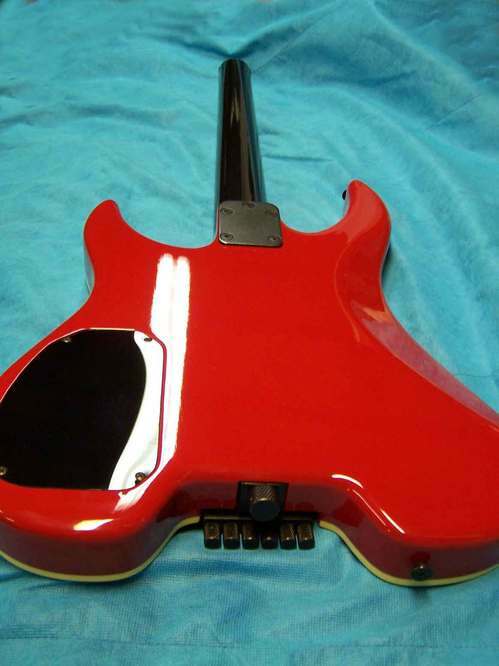 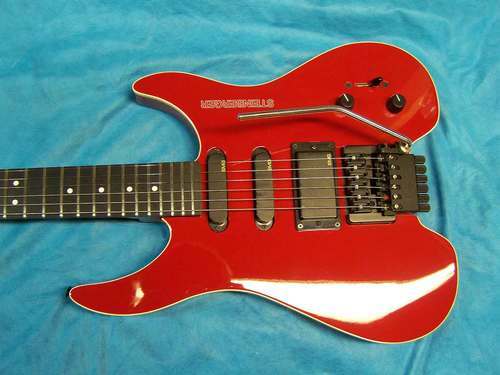 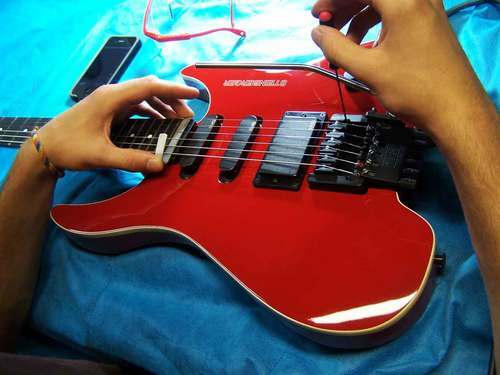 A red Steinberger GM4T in the shop for a total restoration! 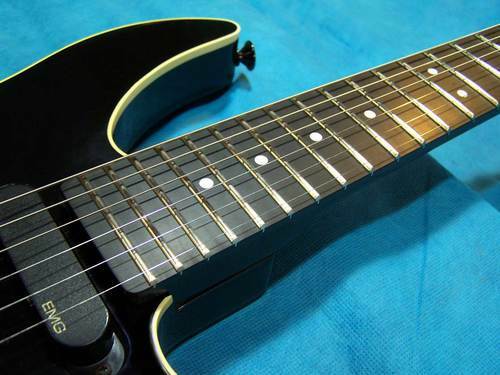 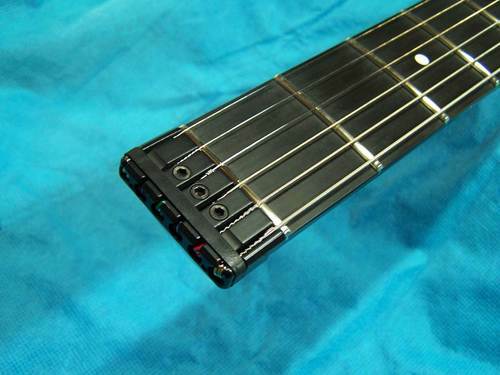 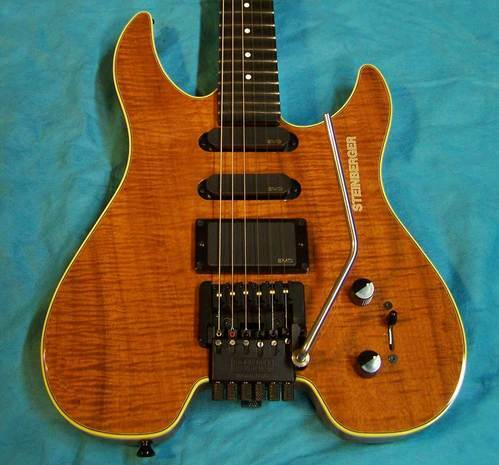 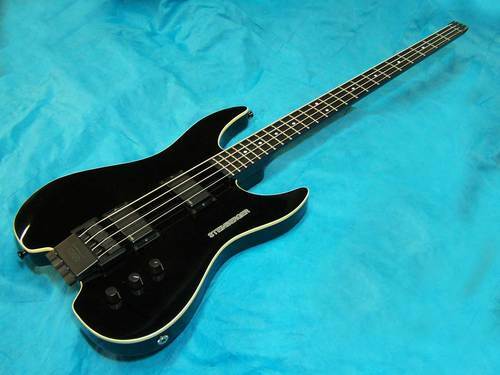 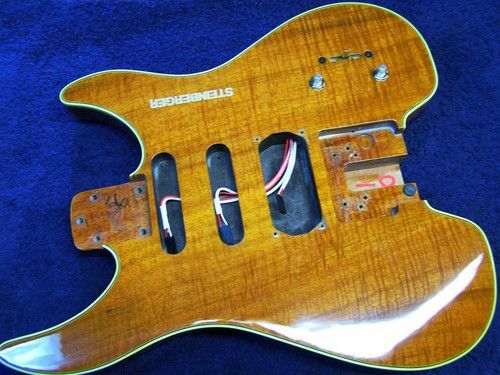 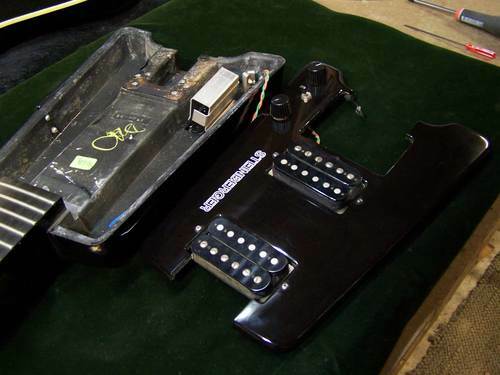 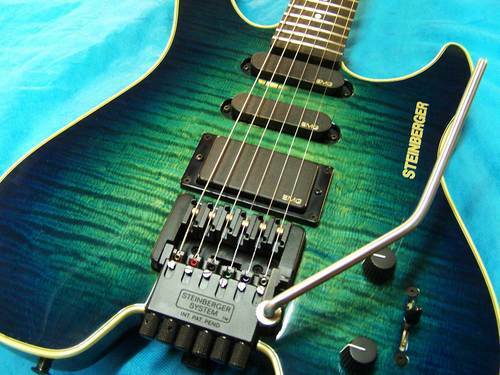 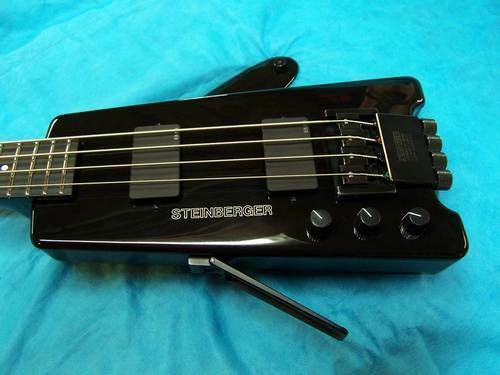 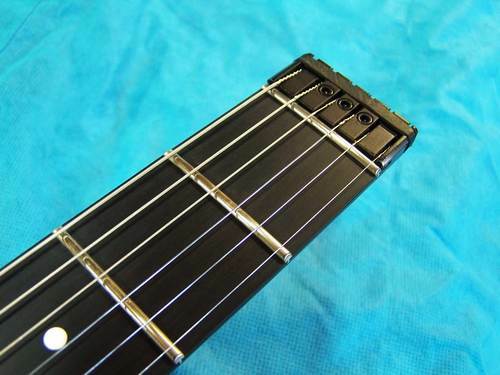 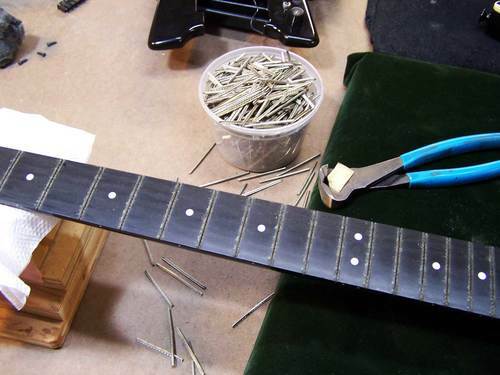 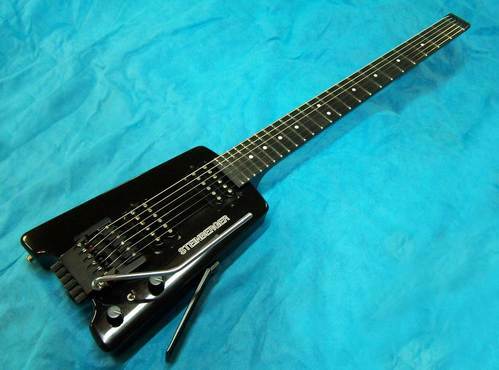 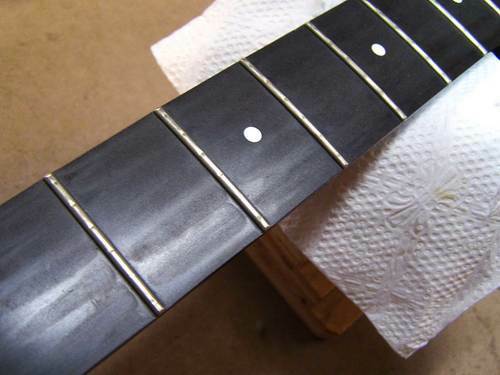 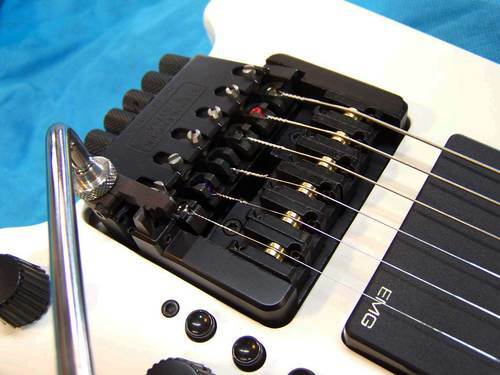 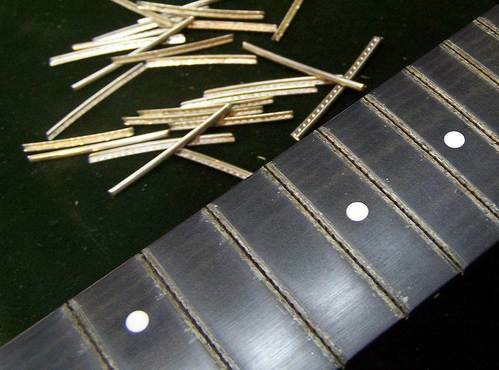 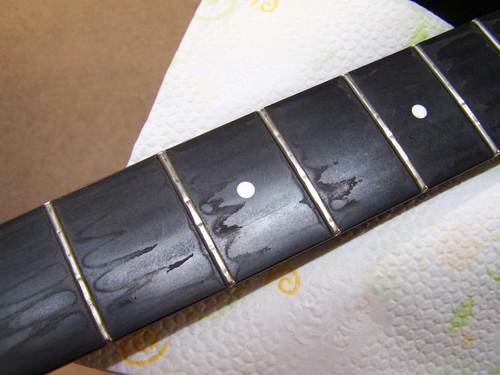 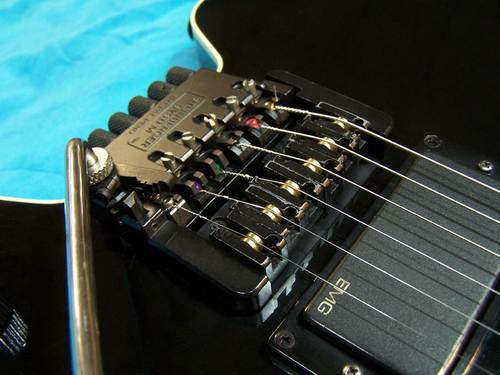 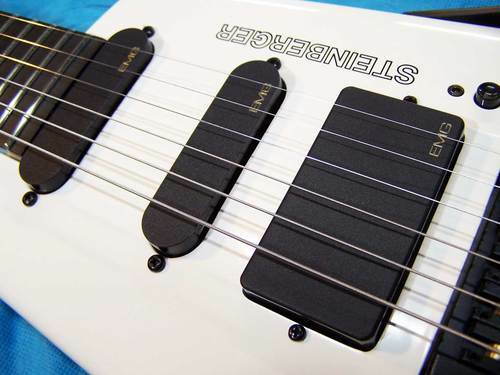 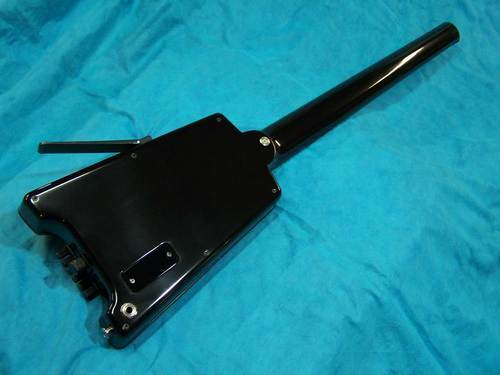 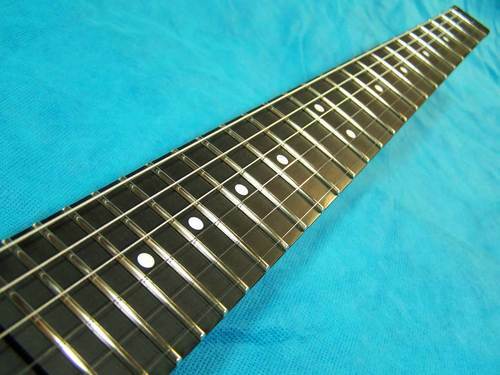 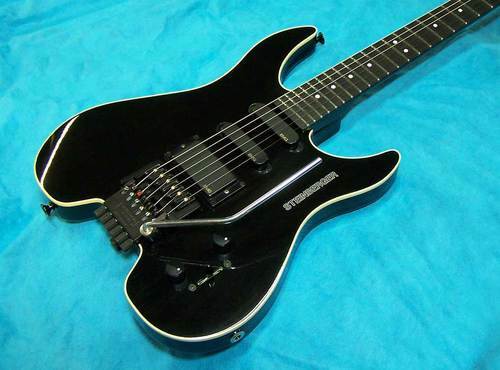 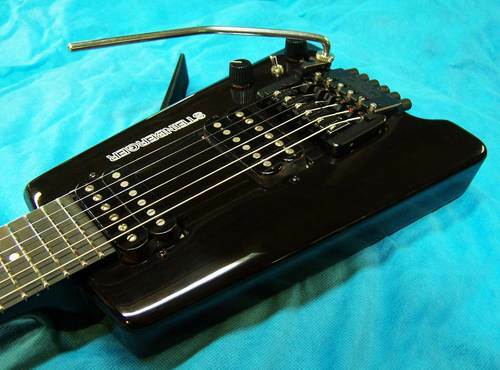 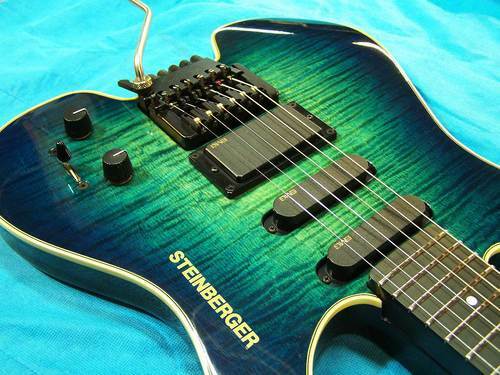 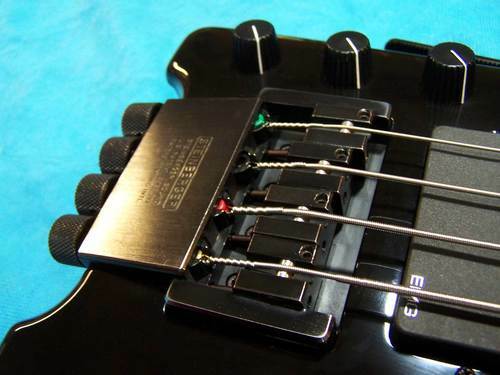 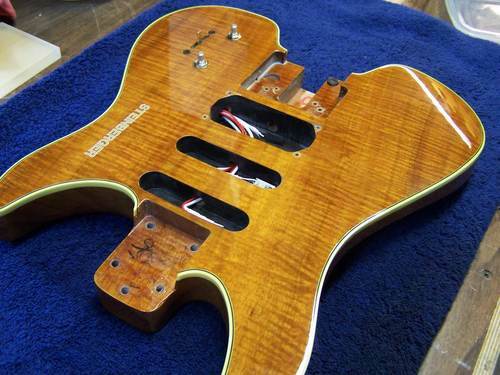 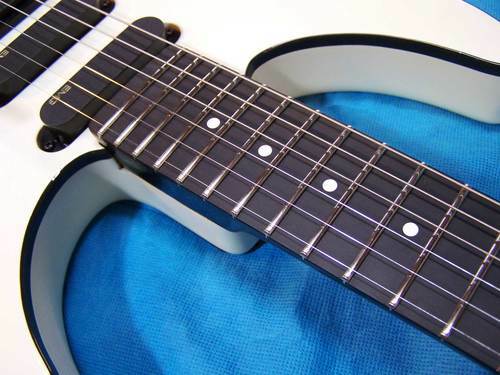 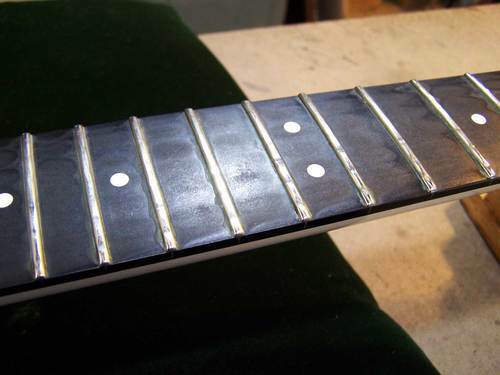 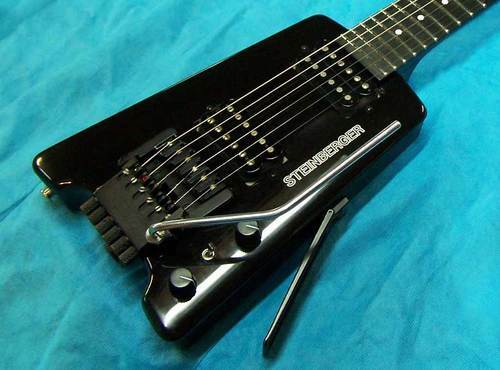 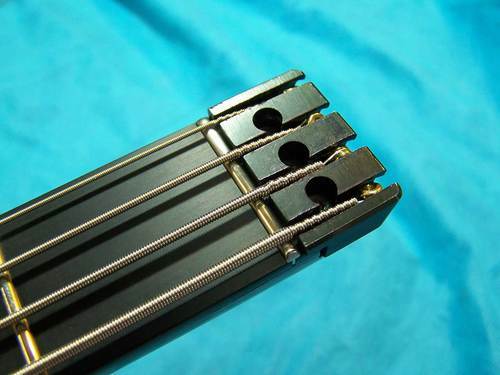 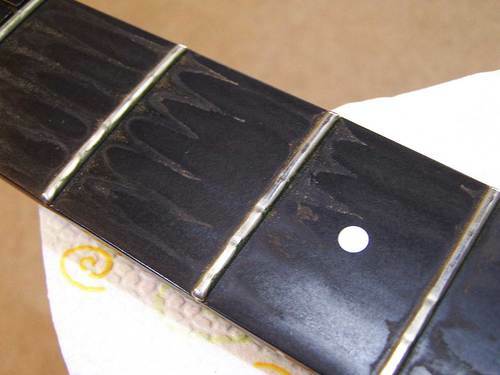 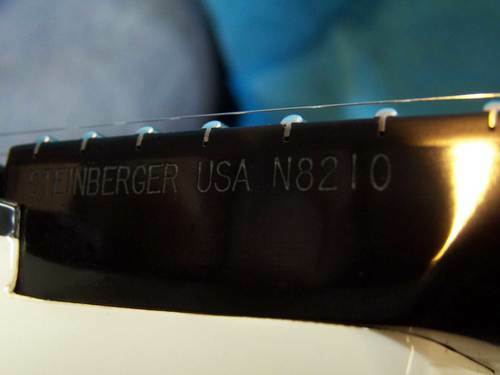 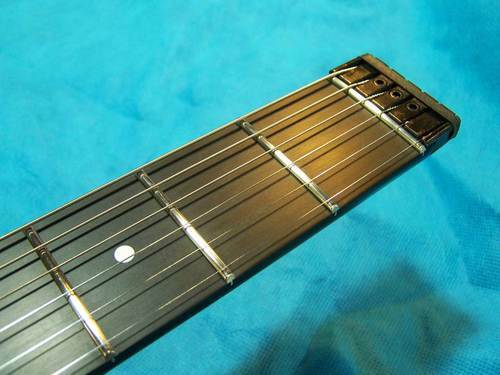 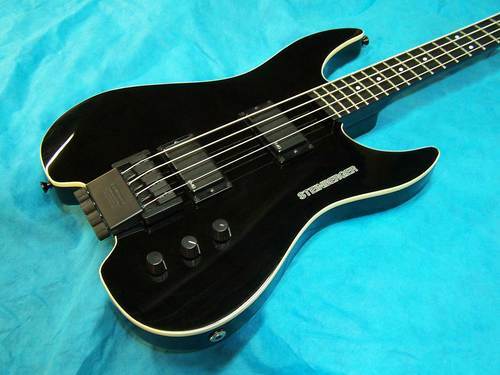 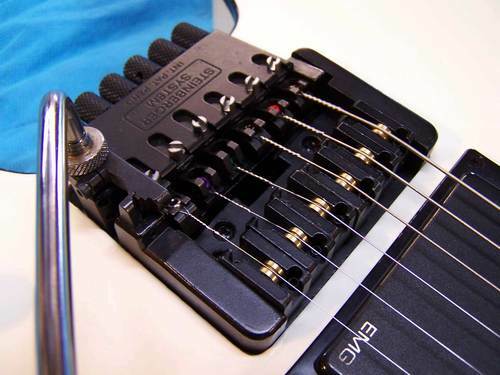 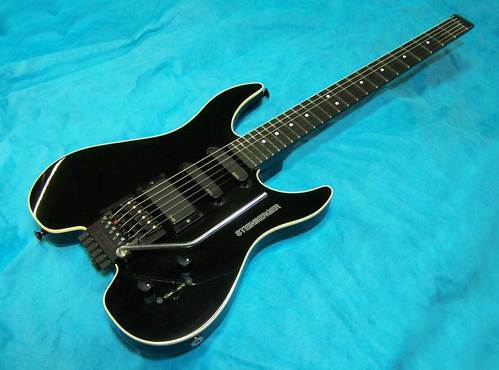 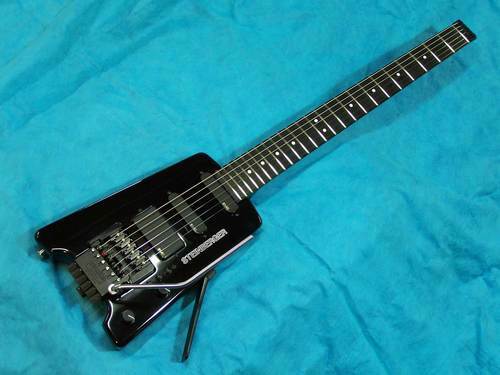 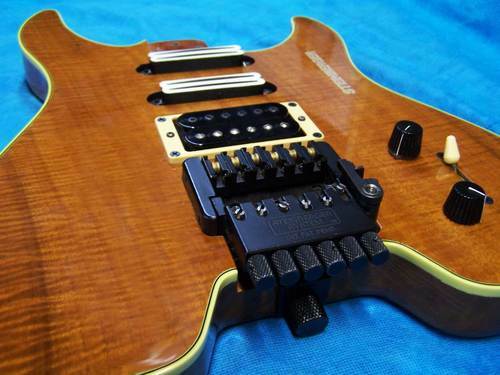 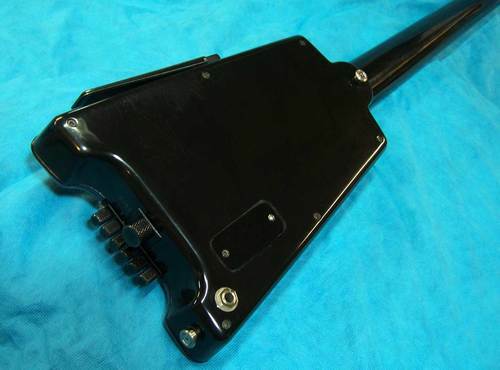 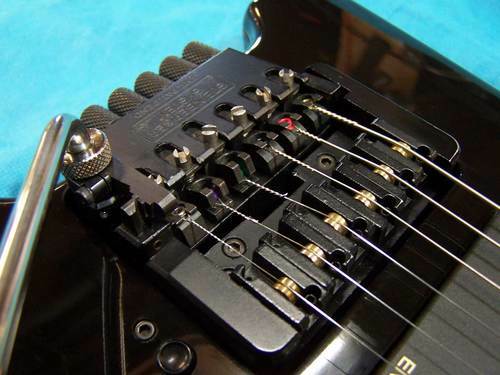 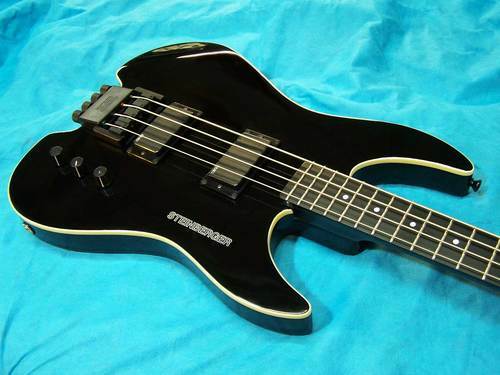 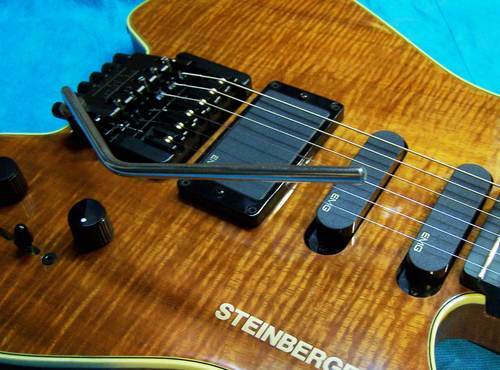 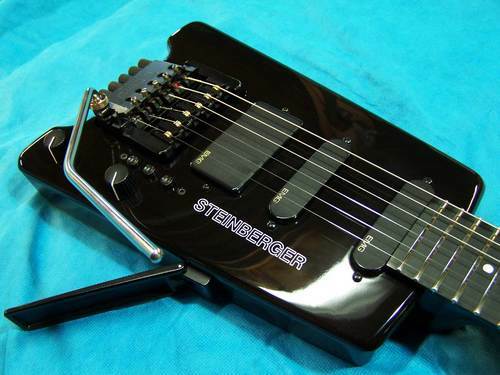 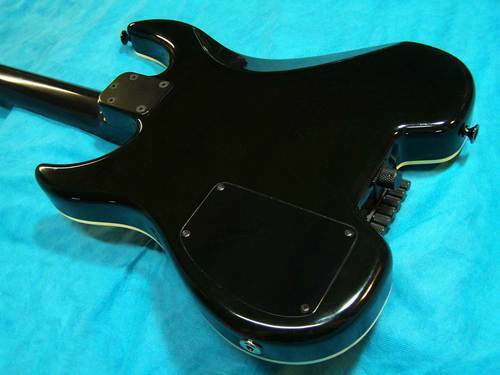 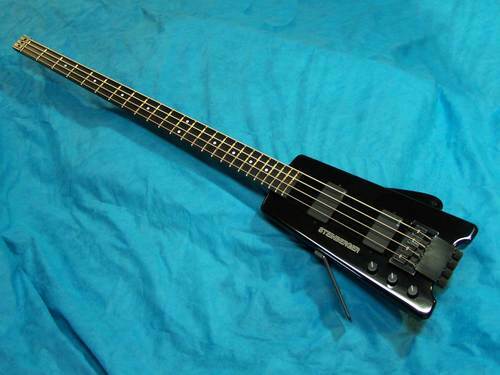 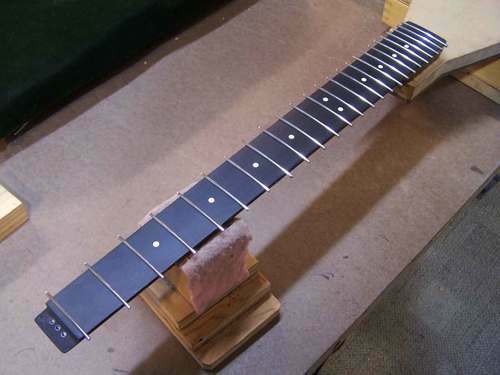 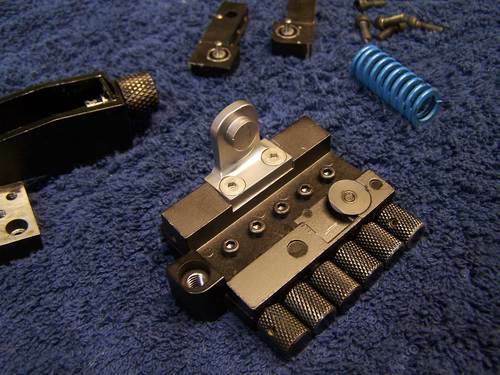 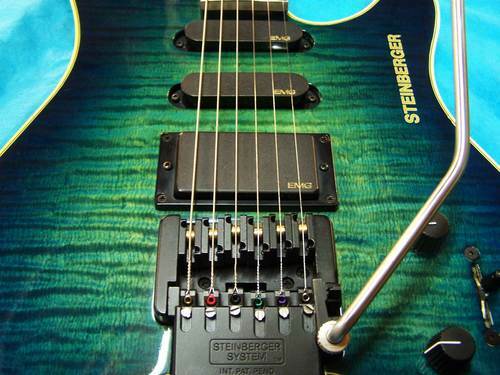 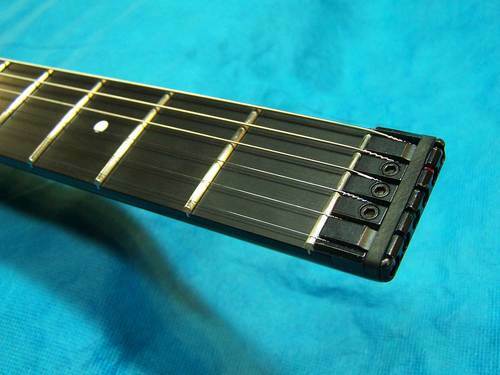 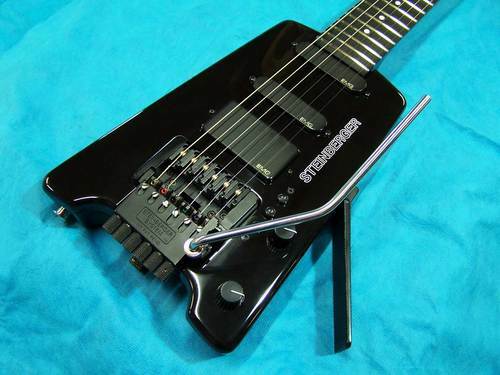 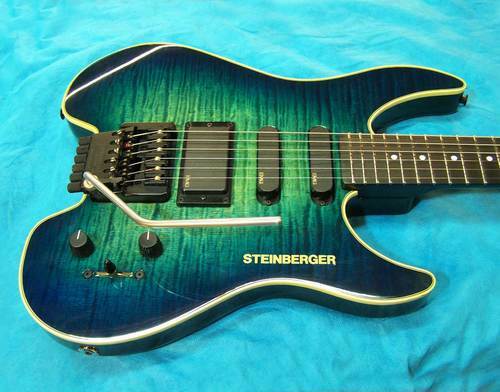 A Steinberger "S-Trem" repair... 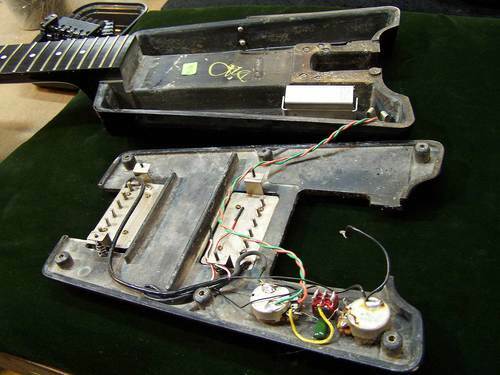 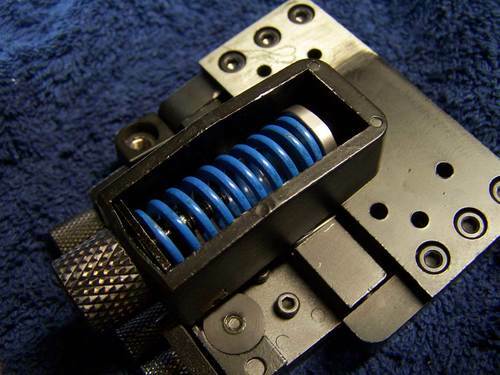 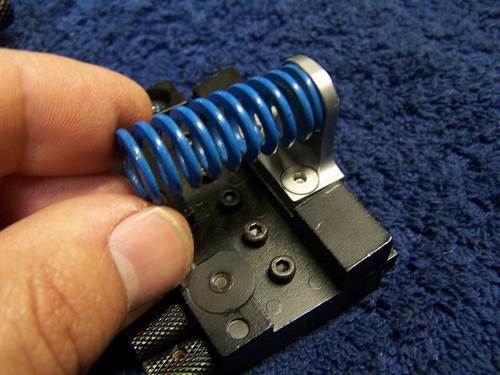 This tremolo had the spring tab sheared off. 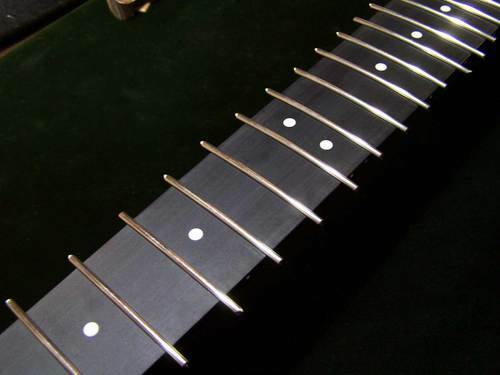 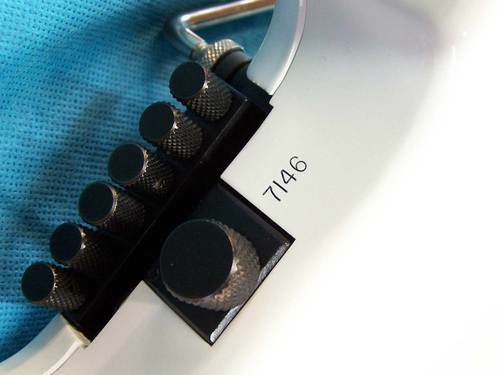 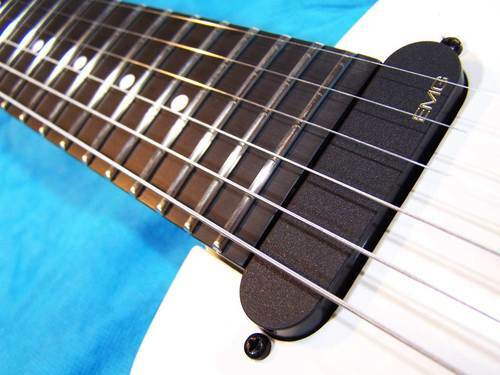 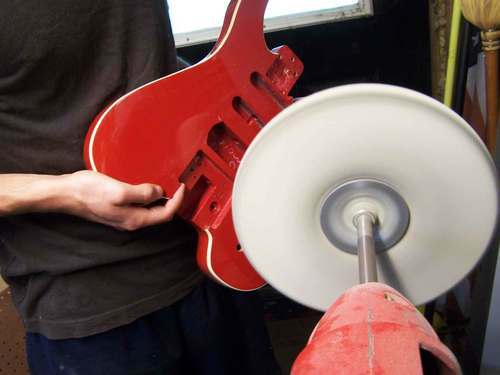 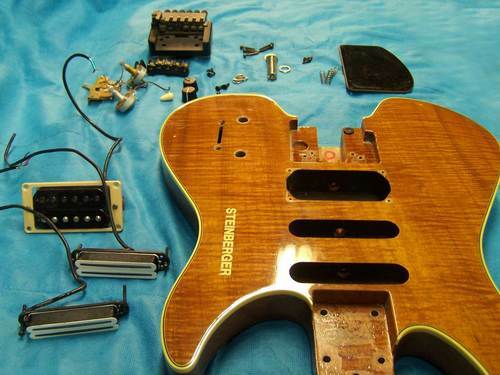 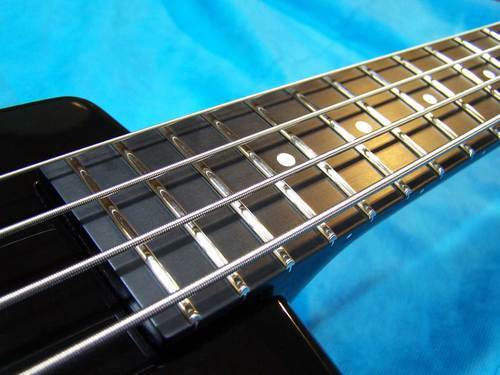 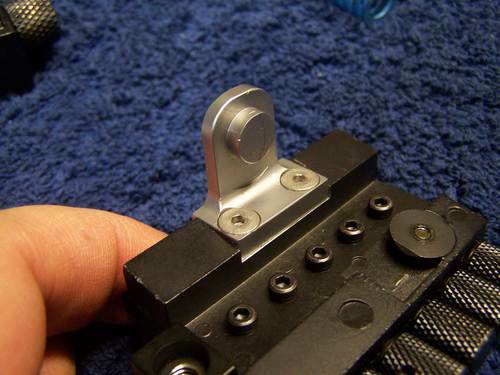 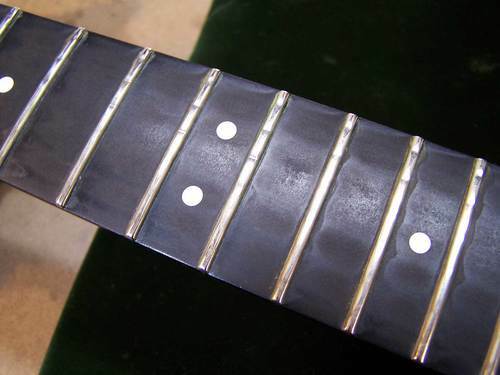 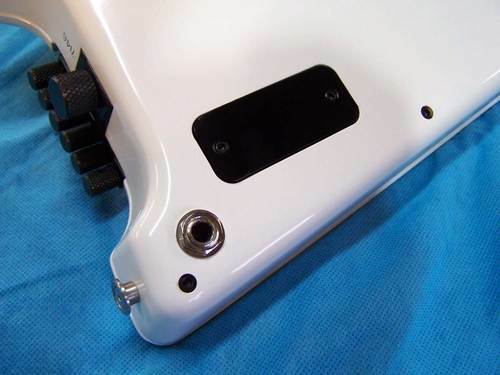 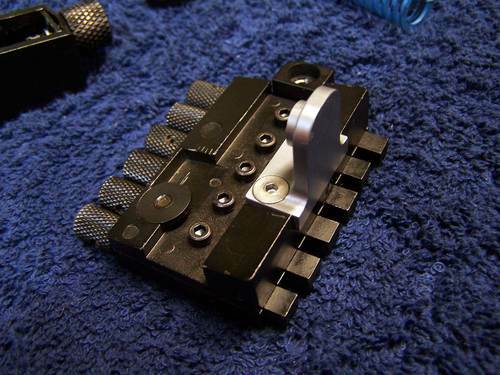 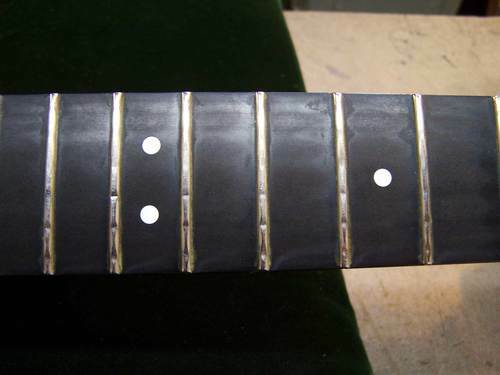 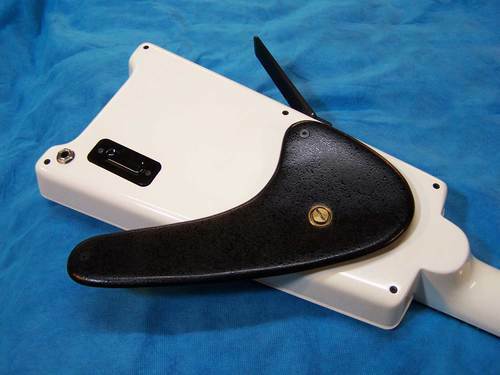 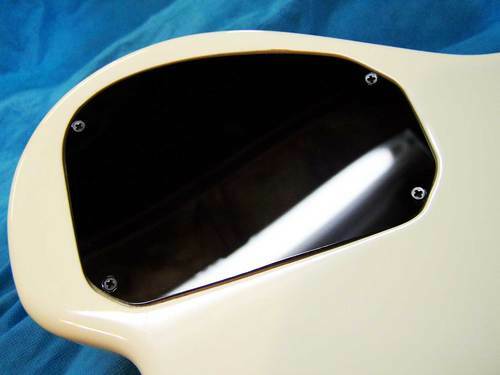 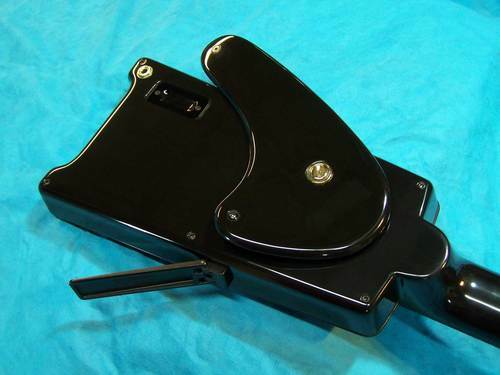 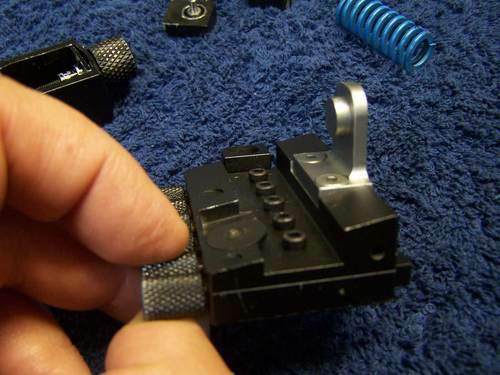 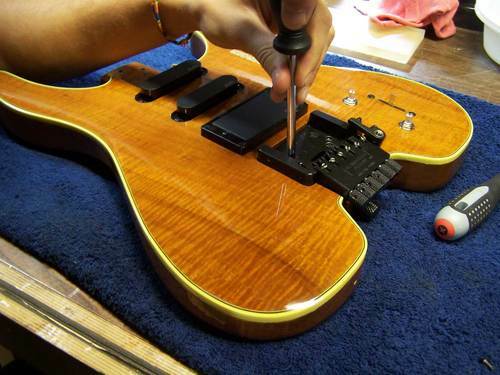 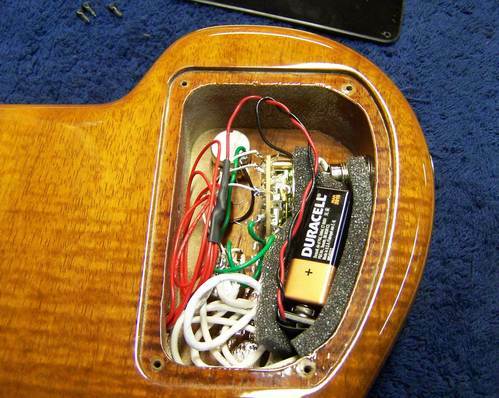 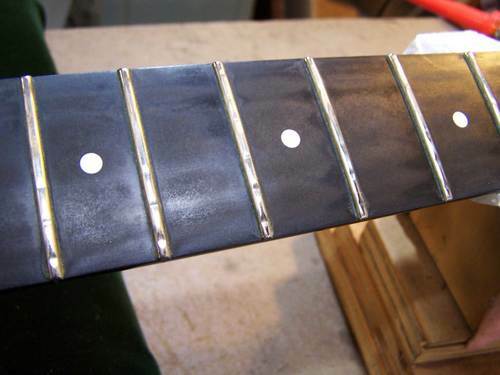 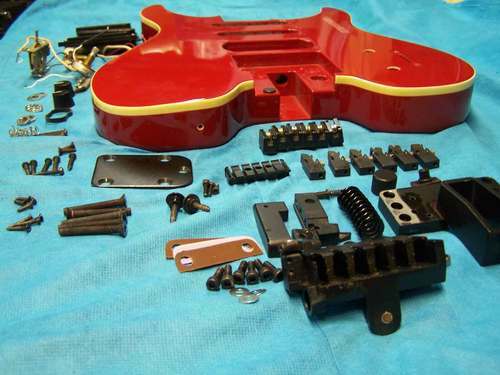 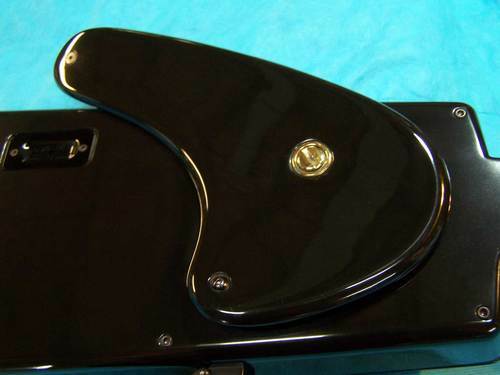 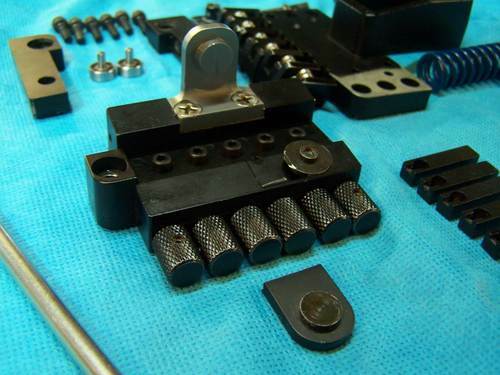 We replaced this section with a new machined part which was fastened to the tremolo, restoring full functionality. 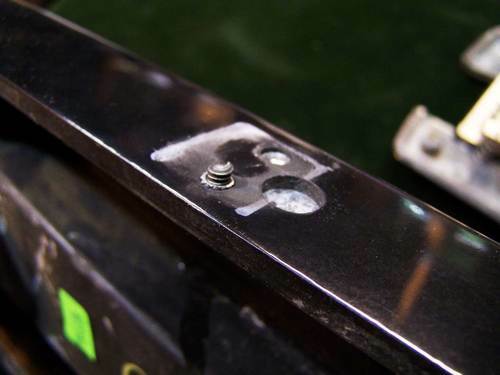 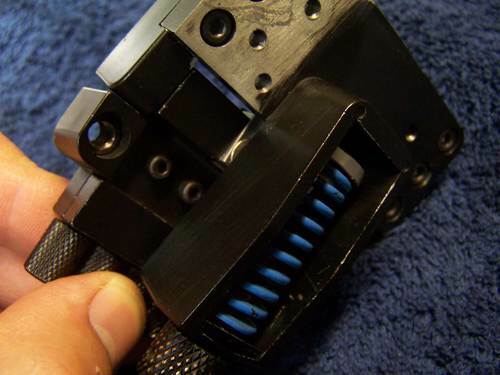 The sheared tab can be seen in foreground of the first photo. 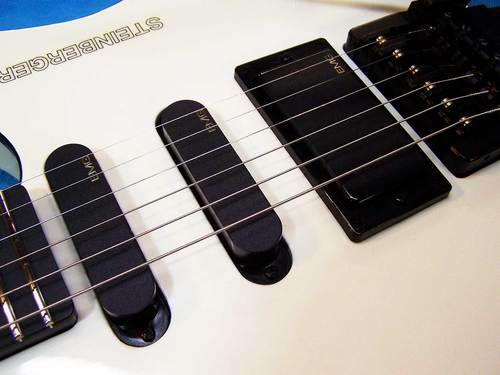 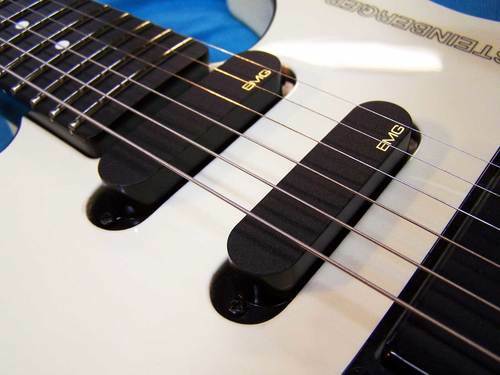 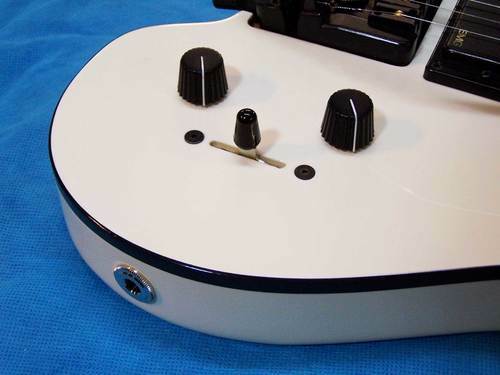 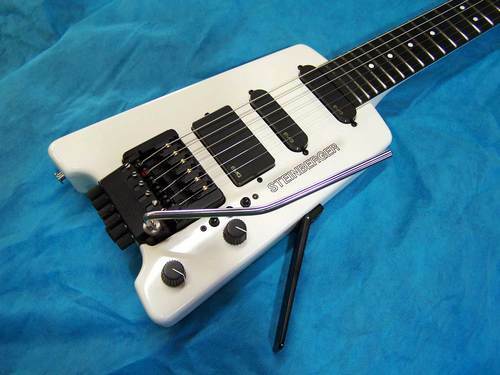 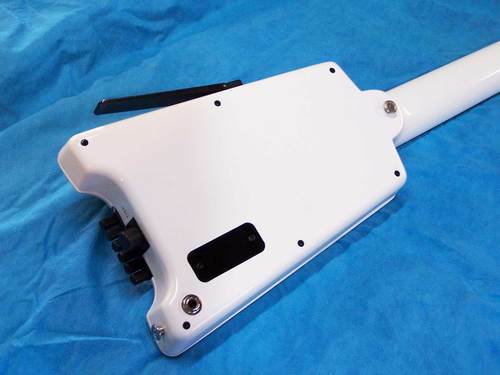 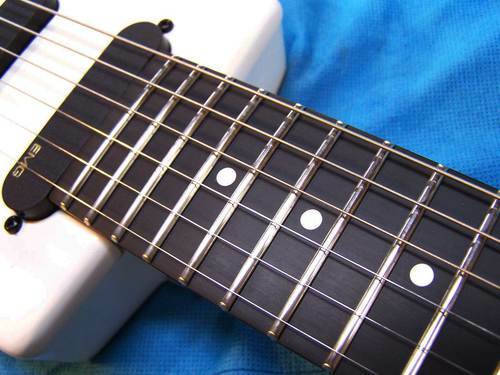 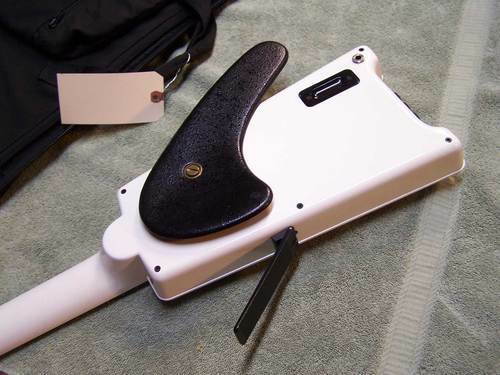 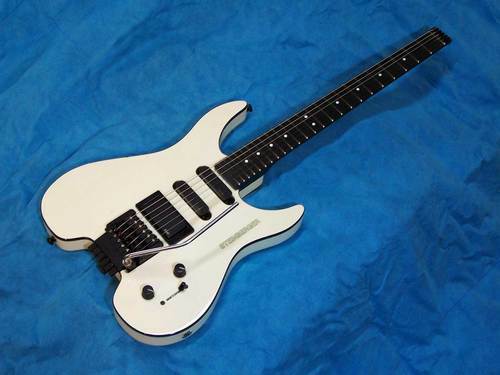 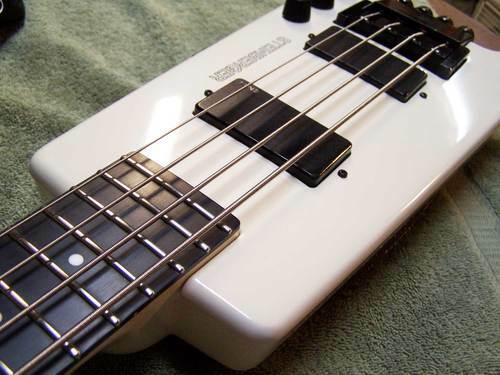 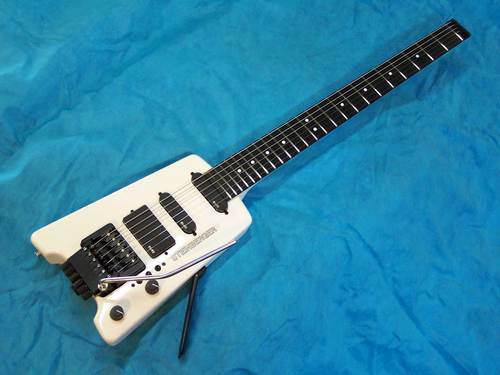 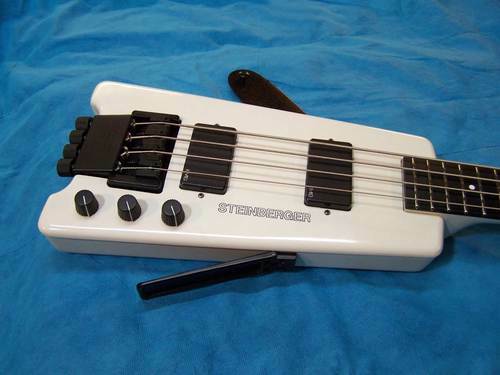 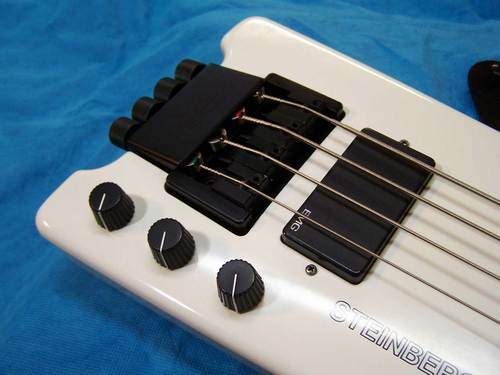 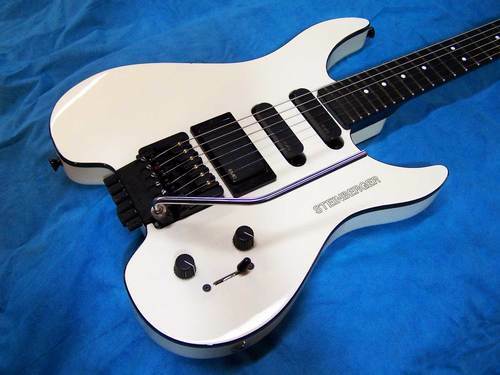 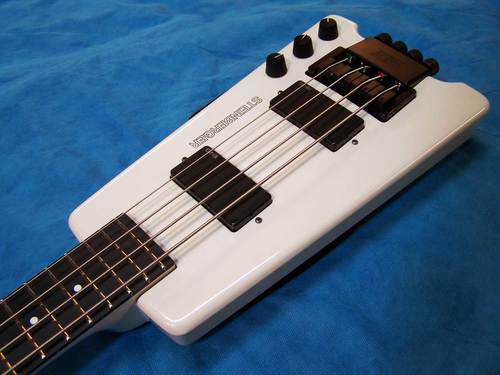 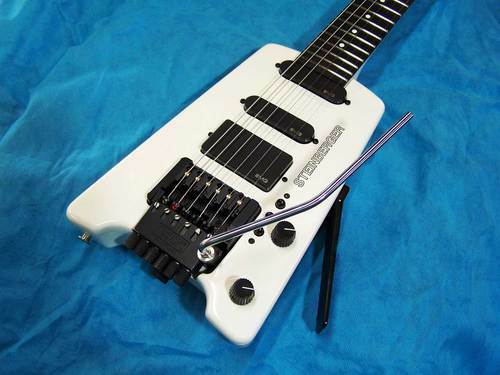 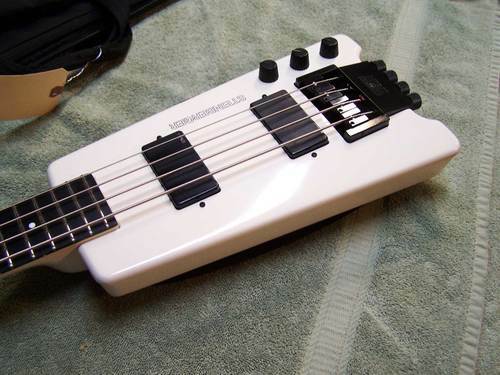 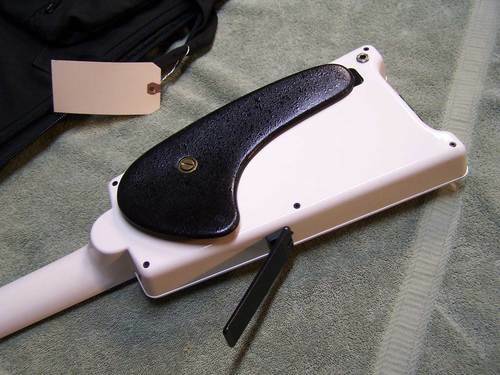 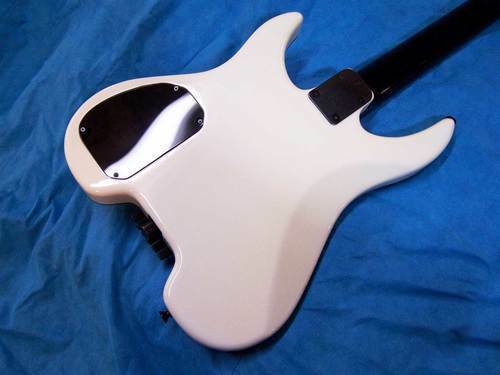 Refret with a complete restoration on a Steinberger GL4T White. 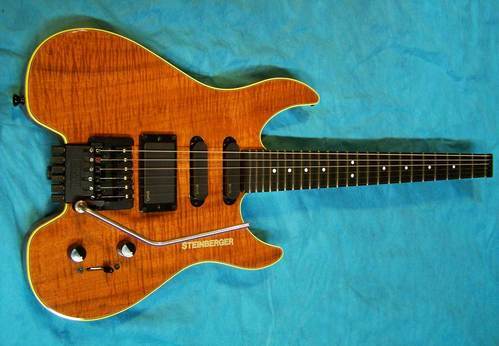 All original and totally amazing!